Thanking the Hadassah Medical Center’s researchers for their ”excellent submission” to JAMA Ophthalmology regarding a multi-center international study of the variable effectiveness of treatment for neovascular age-related macular degeneration (nAMD), the editors explained that their article was one of just a few from 12 JAMA on-line journals to be highlighted in The JAMA Network Reader for the weekend. The Reader is available free to everyone around the world at http://app.jamanetwork.com. Prof. Itay Chowers, head of Hadassah’s Department of Ophthalmology, and Michelle Grunin, a PhD student of his at the time, conducted this study in collaboration with colleagues in Australia, Canada, Germany, the Netherlands, Northern Ireland, Norway, Switzerland, United Kingdom, and the United States. 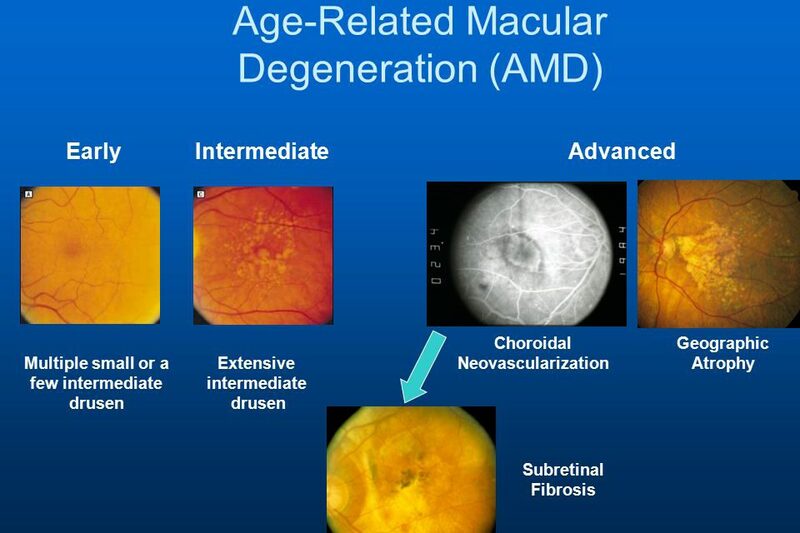 Together, they identified genetic factors that are associated with variability in response to a particular type of therapy for patients with nAMD, where abnormally high levels of vascular endothelial growth factor (VEGF) are secreted in the eyes, promoting the growth of new abnormal blood vessels. Anti-VEGF injection therapy blocks this growth. Read the full article in JAMA Ophthalmology.